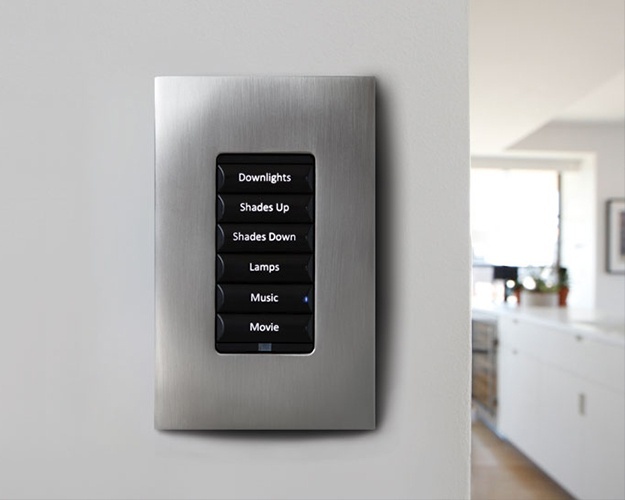 With a lighting control system you can hit one button to turn off all the lights in your home. 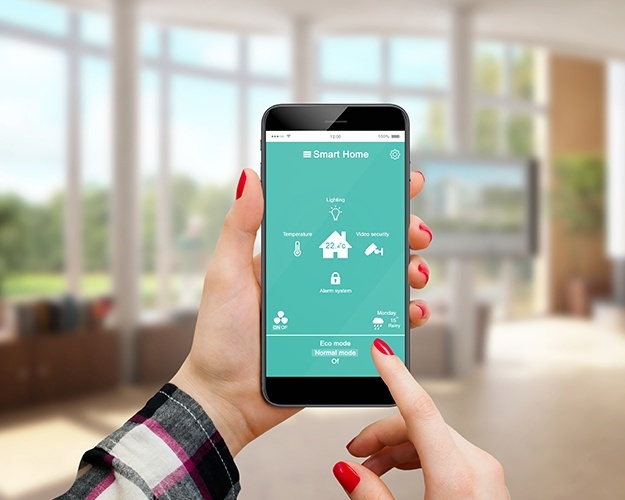 When you arrive home and disarm the system, your home will automatically start a “welcome home” lighting scene that can be different depending on the time of day. Dusk to dawn lights can automatically adjust to the time of year. The system can cause automatic lighting of fire escape routes inside, while the outside lights flash. Other systems such as audio, video, garage doors, irrigation, spa controls, etc. 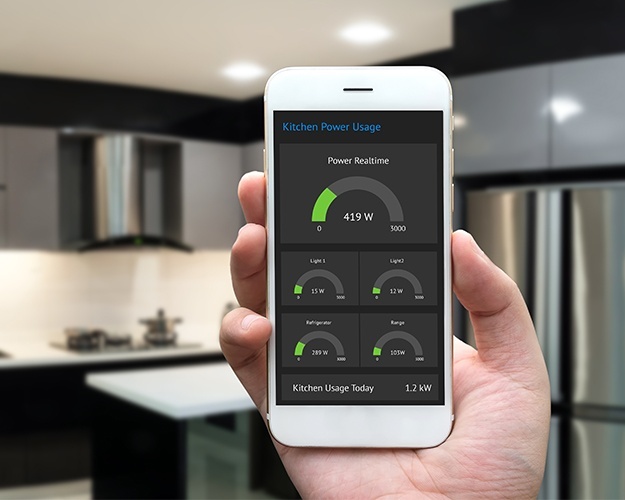 can be integrated into the control system for true home automation. 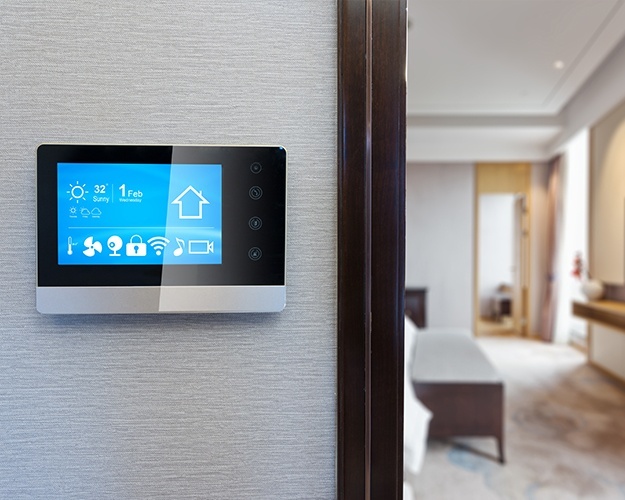 Custom Design & Installation has the design and programming expertise to assist you in creating a sophisticated automation system that is simple and elegant to use. Get in touch with our Home Audio Installers today! 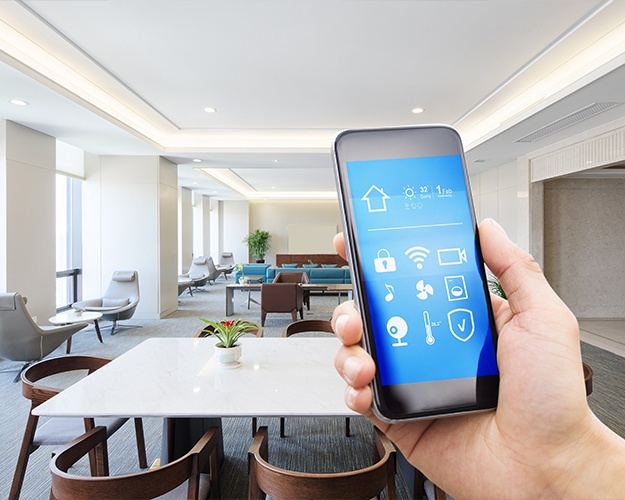 Custom Design & Installation offers lighting control & automation services to clients & other home automation services across Chesterfield, Affton, Fenton, St. Charles City County, St. Peters, O'Fallon, Wentzville, Lake St. Louis, Dardenne Prairie, Creve Coeur, Town & Country, Ladue, Huntleigh, Olivette, Clayton, University City, St. Louis, Illinois.